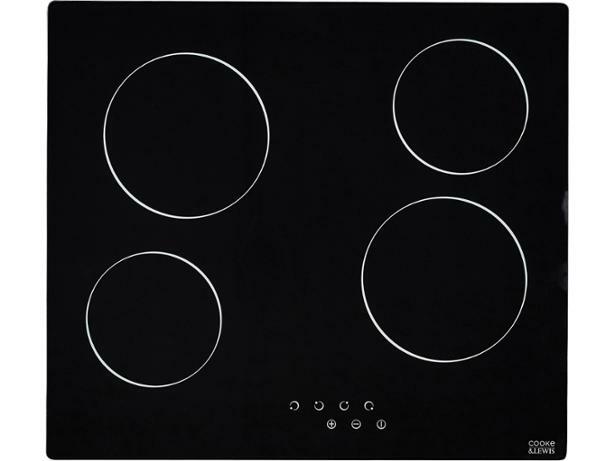 Cooke and Lewis CLCER60 hob review - Which? 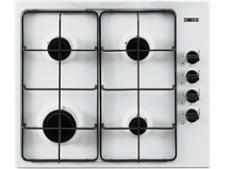 The Cooke & Lewis CLCER60 ceramic hob is available from B&Q. It has a simple look, but is it simple to use? And does it heat evenly and quickly? 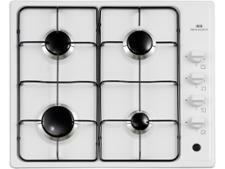 We sent this ceramic hob to the lab to put it through our tough tests. You can find the results in our expert review.